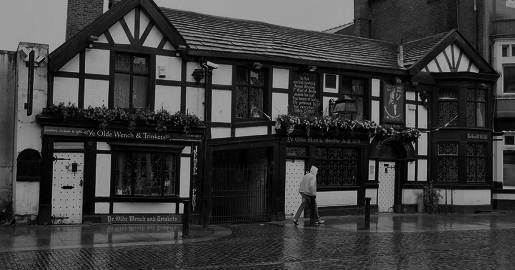 Dating from 1251, this is the fourth-oldest pub in Britain and is reputedly haunted by the Seventh Earl of Derby, James Stanley. 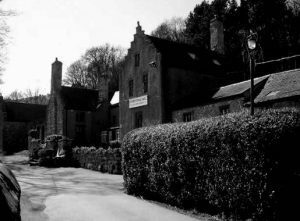 The royalist, whose family originally owned the inn, is said to have spent the last hours of his life there before he was beheaded in 1651 towards the end of the Civil War. 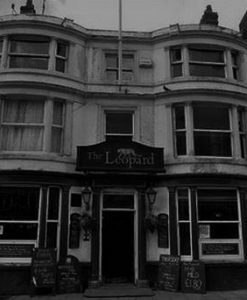 The chair he sat in before he was taken outside and executed is still in the pub today – and some say so is he. Hundreds of soldiers and civilians were also killed outside the pub in the Bolton Massacre of 1644. 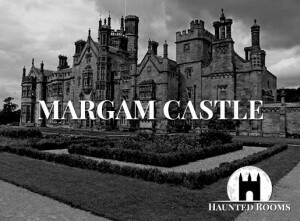 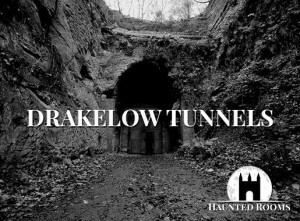 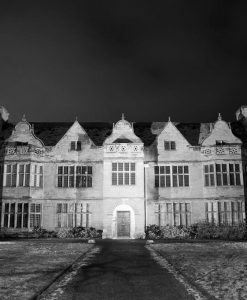 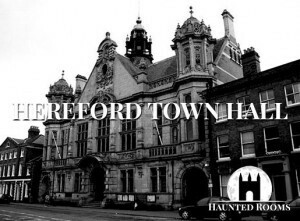 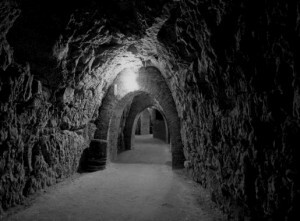 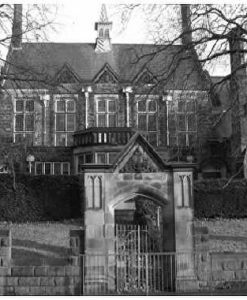 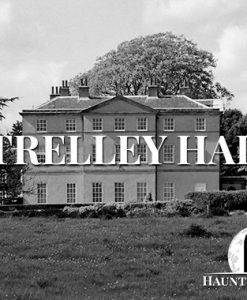 With such a bloody history, it’s no wonder it’s become known as a hotspot for paranormal activity and believed to be haunted by at least 25 spirits. 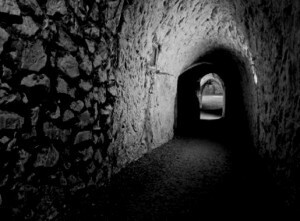 Among them is said to be a woman who hung herself in the cellar several centuries ago as well as an eight-year-old girl and a phantom dog.